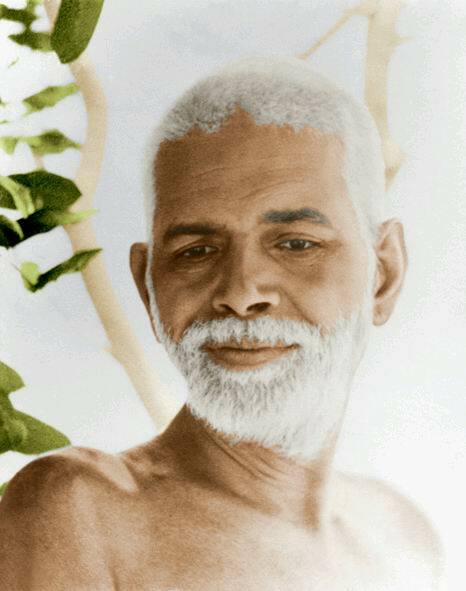 The following is an excerpt from a wonderful book called “Face to Face with Sri Ramana Maharshi” by David Godman. 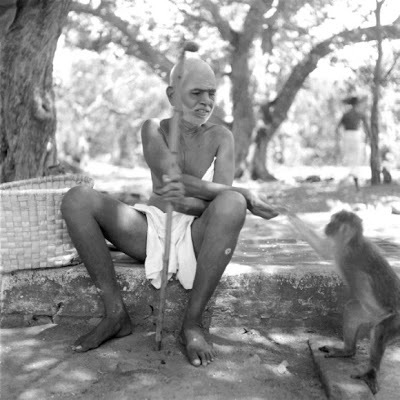 Many who came to Ramana’s Ashram in Tiruvannamali, in the south of India for a short visit or for longer wrote later of their impressions and experiences. 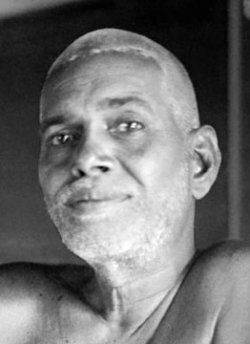 Bhagavan Sri Ramana Maharshi is a strange figure – one of the strangest and yet one of the most fascinating and striking personalities of all times. As a matter of fact he belongs not to any age, but to all ages, not to time but to eternity. What use is it to argue thus? The following nine answers to questions posed to Ramana, an excerpt from what is known as “Nan Yar” (Who am I?) speak to me especially these days. Please see the very useful introduction by T. M. P. MAHADEVAN , University of Chennai, India, following this excerpt. Visitor: How can my mind be still if I have to use it more than other people? I want to go into solitude and renounce my headmaster’s work. 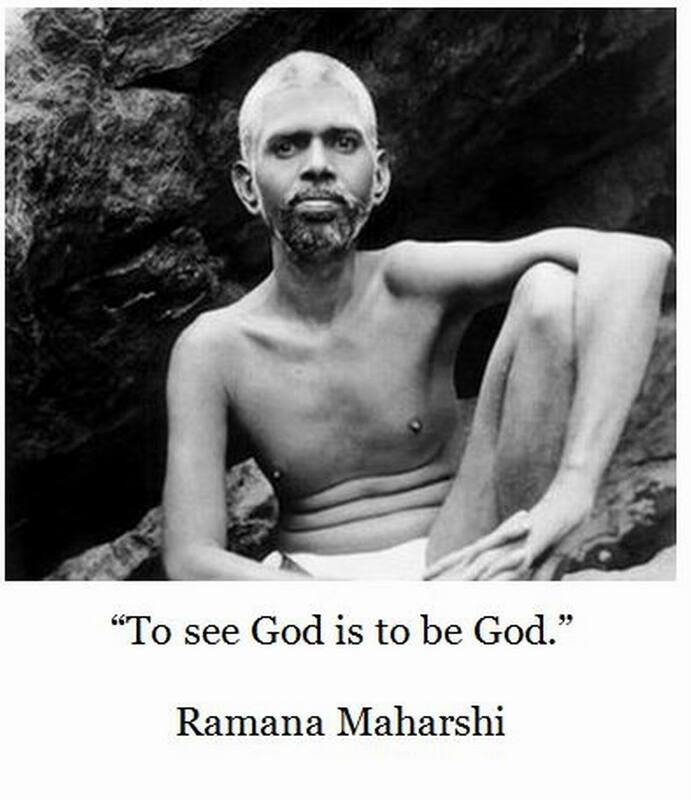 Ramana: No. You may remain where you are and go on with the work. 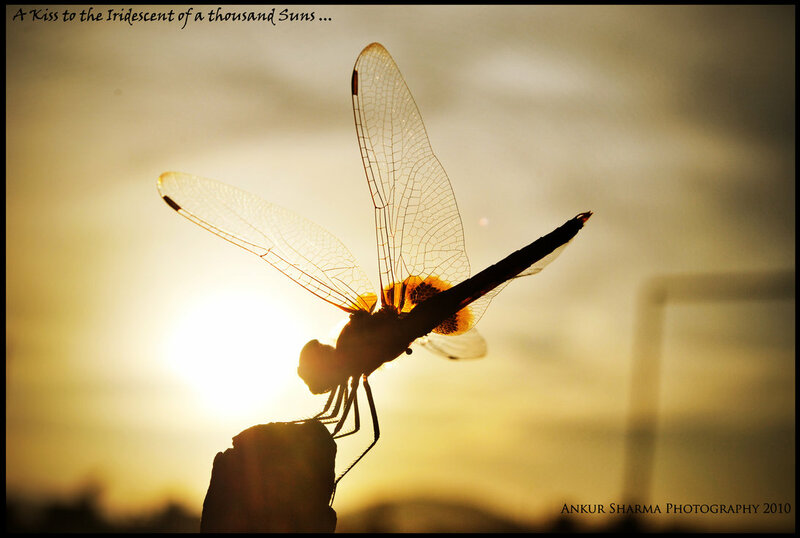 What is the undercurrent which vivifies the mind, enables it to do all this work? It is the Self. So that is the real source of your activity. Simply be aware of it during your work and do not forget it. Contemplate in the background of your mind even whilst working. To do that, do not hurry, take your own time. 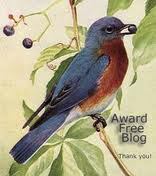 Keep the remembrance of your real nature alive, even while working, and avoid haste which causes you to forget. Be deliberate. Practice meditation to still the mind and cause it to become aware of its true relationship to the Self which supports it. Do not imagine it is you who are doing the work. Think that it is the underlying current which is doing it. Identify yourself with the current. If you work unhurriedly, recollectedly, your work or service need not be a hindrance.